Instructions: Move your mouse over each picture to see an enlarged image. 2014 bay gelding by Atraf (GB) out of Up Front (IRE). 2016 Bay gelding by Kuroshio (AUS) out of Mamounia (IRE). 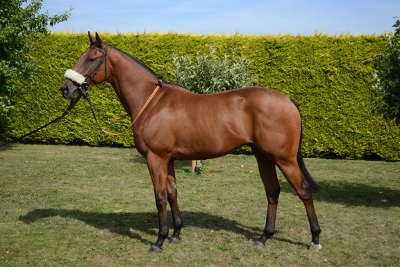 2017 bay gelding by Sleeping Indian (GB) out of Medam (GB). 2017 bay gelding by Harbour Watch (IRE) out of Dareesha (IRE). 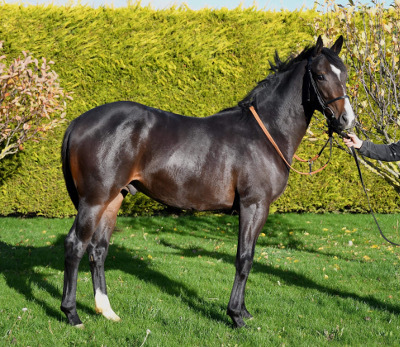 2016 Bay filly by Dawn Approach (IRE) out of Coquette Noire (IRE). 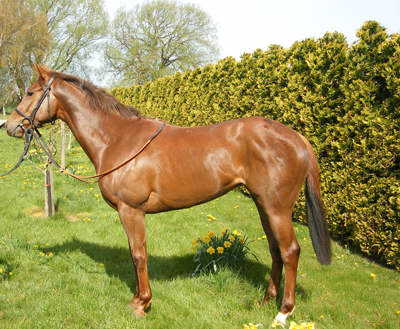 2017 bay chestnut gelding by Monsieur Bond (IRE) out of Saphire (GB). 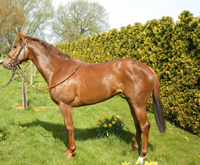 2008 chestnut filly by Tobougg (IRE) out of Queen Jean (GB). 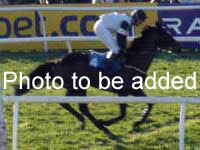 2010 bay filly by Piccolo (GB) out of Vintage Steps (IRE). 2016 bay filly by Milk It Mick (GB) out of Fair Bunny (GB). 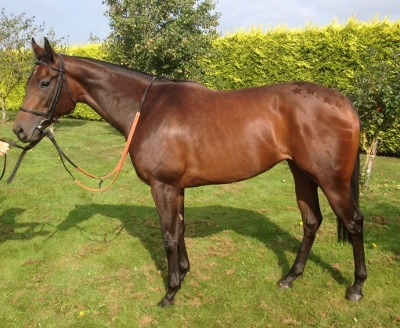 2017 bay gelding by Gregorian (IRE) out of Miss Mohawk (IRE). 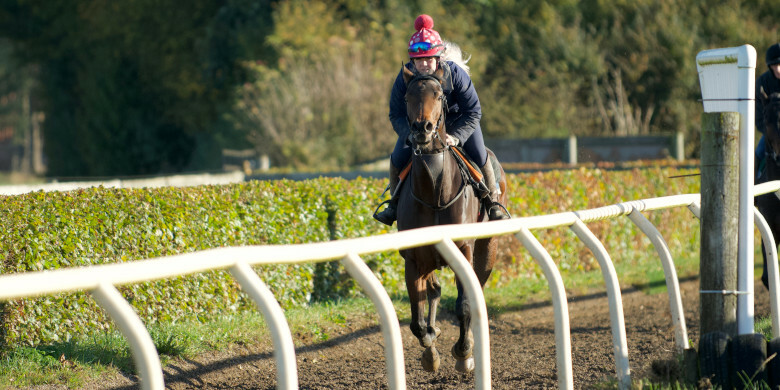 2017 grey gelding by Ruler Of The World (IRE) out of Silver Halo (GB). 2016 bay filly by Heeraat (IRE) out of Hoof's So Lucky (GB).